Greenhawk Express! Inspired by Sport, Created with PassionRecord Owner? Log in. Monday - Friday 9:30am - 5:30pm Saturday 9am - 5 pm. Sunday Noon - 5 pm. 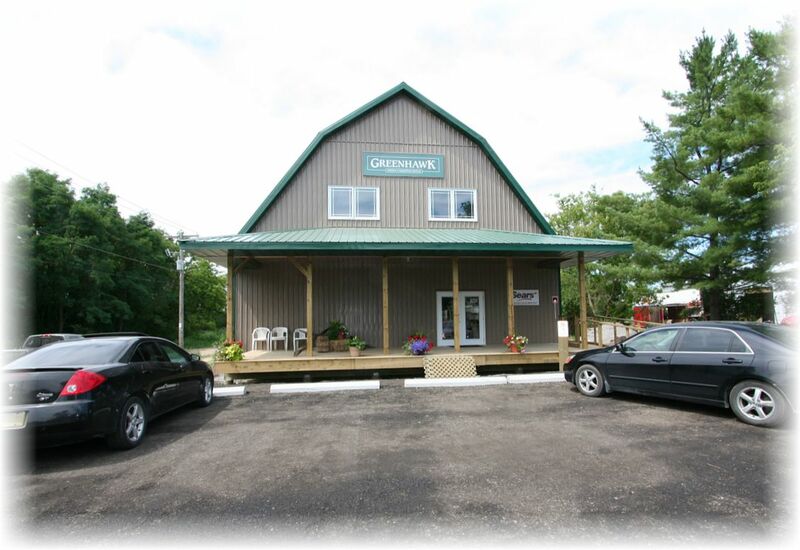 Have something to say about Greenhawk Express! Inspired by Sport, Created with Passion?